Every May we run our #ShowMeHelmetHair social media campaign to welcome new and seasoned cyclists to the season. 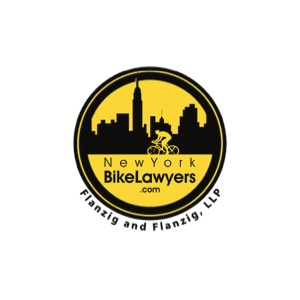 It’s a play on the “tip of the hat” salutation and our way of starting a dialogue around post-ride appearance which can be a deterrent to sustained bicycle riding for many people. 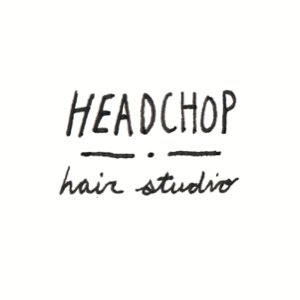 We are excited to partner with Headchop hair studio for this year's #ShowMeHelmetHair Campaign and Welcome Party. 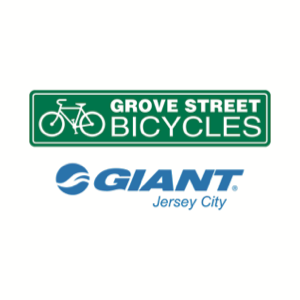 Join us on Wednesday, May 16th to chat with Headchop stylists on hairstyles and products for your commute, get bike maintenance & safety tips, and learn about the state of bike commuting in the city.